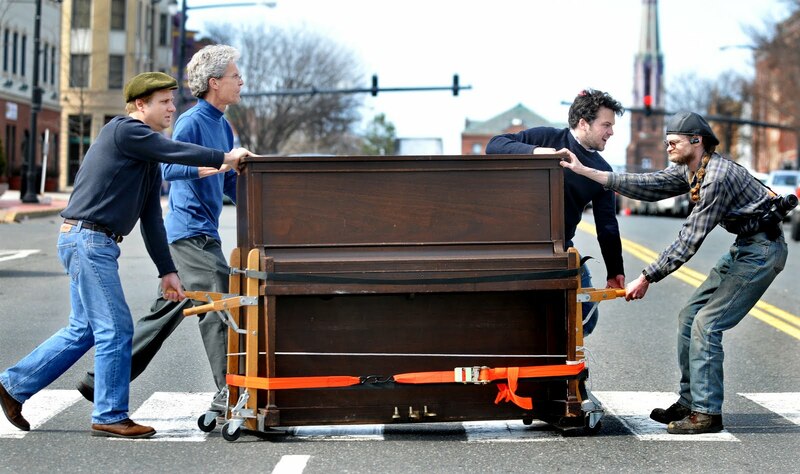 Piano removals can be complicated, but they are made easier by being prepared ahead of time. A bit of preparation can save a lot of time and money on piano transport. A piano is a delicate and expensive investment, and moving it should be done with care. Our team at Columbia Movers have specialist equipment which enables us to carefully lift your piano onto a trolley so it can be carried to a vehicle. We’ll ensure it is properly wrapped to preserve the finish and strapped in securely for a trouble-free journey. Our flexible and fully insured removals solutions will give you complete peace of mind and, with our experience in the industry; you can trust our piano removals service to take exceptional care of your instrument. 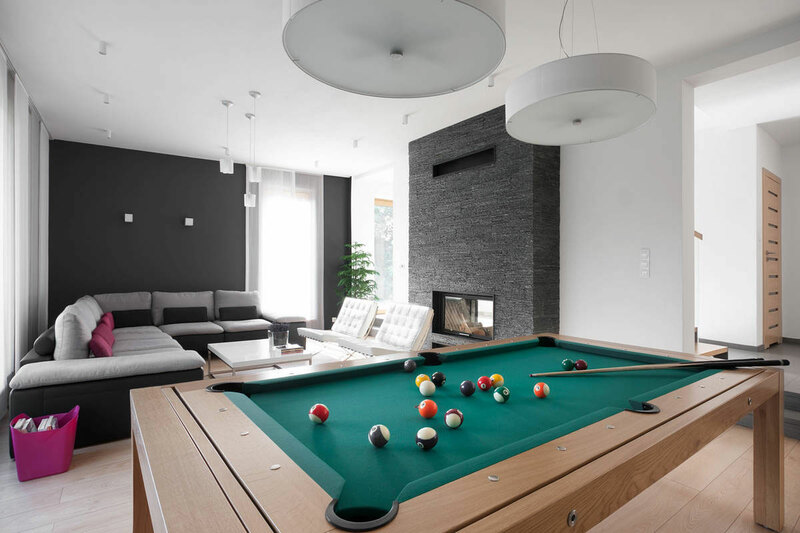 With the same care we can assist you with the removals of other heavy items such as pool table, fridge, home theatre, bars etc.